Tips how to buy the best garage kit for your needs. 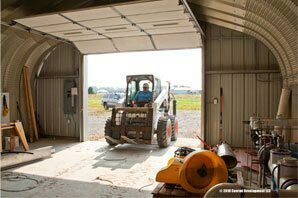 Being informed on how to effectively build, price and design and buy a metal garage kit is important with regard to adhering to a budget and getting the best building for your needs on time and practically constructed. The building manufacturer like Metal Building Kings® sells directly to the retail market so there is no up charge from a broker or reseller. Working with the manufacturer’s engineers helps you with all of the complexities of ordering and strategically placing building accessories and add-ons to your building like arch building insulation, end walls, doors, windows and ventilation, most of which are priced out separately. 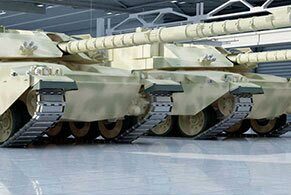 During the consultation process the manufacturer will advise on local building codes, construction crews and assembly tips. You will also need to hire a concrete vendor to lay the foundation or do it yourself. If you search and compare pricing for the same exact materials for several manufacturers you will find the best price and shipping costs. Call the manufacturers and talk directly with consultants and upper management to get a feel of what it will be like working with that company. Building brokers are also available to price out your particular style building and bring offers to you through researching the various manufacturers. Although that may save you some time, brokers may be getting a commission or payment for a manufacturer and that may not be in your best interest. General contractors also have their preferred companies they like to work with so that may not be in your best interest either. Like they say, if you want it done right do it yourself. 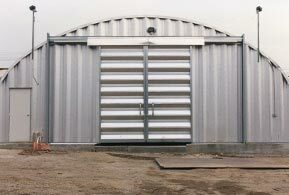 So it is worth the time to do your own research in investigation metal building manufacturers and getting the price quotes yourself. 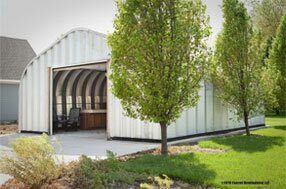 Metal Building Kings has been in the metal garage kit business for decades and we have helped customers across the country at locations in all 50 states. We will be happy to talk with you and answer any questions you have so you feel comfortable with working with us. 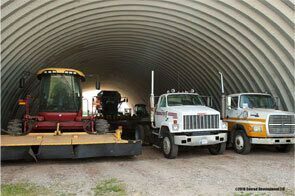 We represent the finest manufacturers in the pre-engineered and prefabricated metal garage industry with the highest reputations and quality products and those are who we use in our manufacturing process. 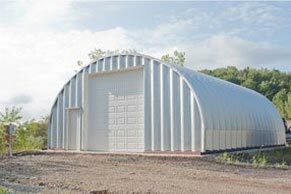 Our 40 year warranty speaks for itself and our metal building kit prices are the lowest you will find. Always thoroughly read your written contract and if there are any changes or add ons make sure everything is in writing and not just verbally agreed upon. Your contract should include the brand or products, model numbers, and details about the components descriptions. Always be assured you are getting what you are paying for. 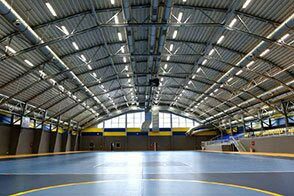 The paint systems and brand of paint is also very important to the integrity and protection of the structure. 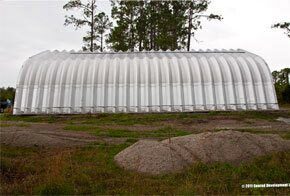 Metal Building Kings is Quasar certified, Energy Star, CWB and Sharp certified manufacturers. Insist on the written guarantees that fully describe the guarantee limitations, replacement policy, terms and conditions. 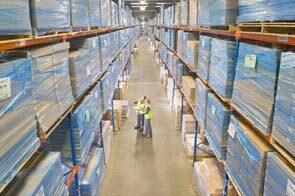 Always get a detailed document listing exactly what you will be receiving in your shipment and the shipping policy. 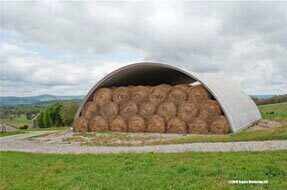 Also have it in writing that your metal building is compliant to your local building codes. 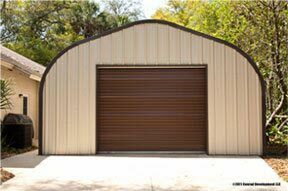 After you have done your research and are certain that the materials, pricing, service and quality is satisfactory you can be confident that your new metal garage kit is what you expect it to be. 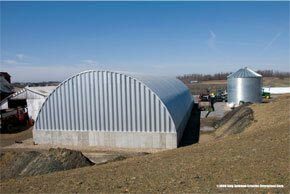 Steel buildings last several decades with little maintenance s long as you shop right!